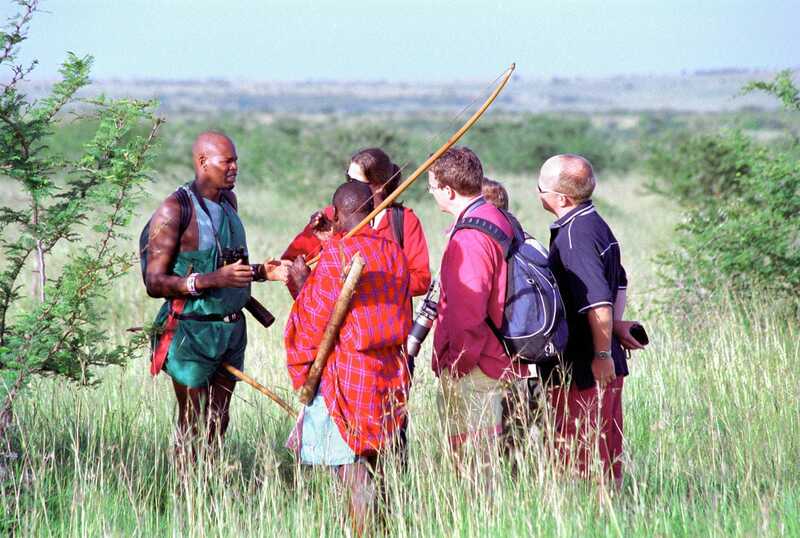 The Naboisho Conservancy of the Greater Masai Mara is perfect walking safari territory and our Kenya head guide, Roelof Schutte, loves nothing more than taking guests to explore this wild place on foot. 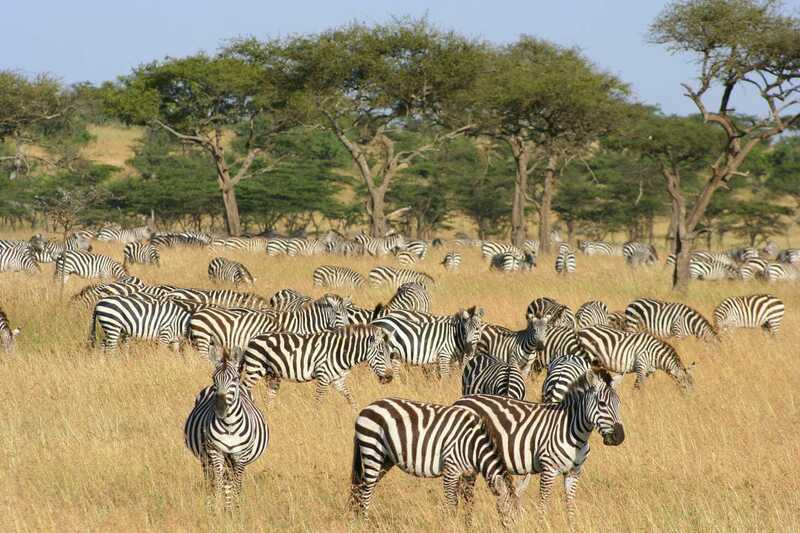 This trip is an ideal compromise for those wanting more than just one night of fly-camping but without either the time or fi tness levels for our longer cross-Mara expedition (“Traverse the Mara Conservancies on foot”). Roelof is hugely experienced at leading walking safaris and has guided film- and documentary-makers across Kenya and sub-Saharan Africa, and is a passionate conservationist and wildlife photographer. You will be walking in a big game area so should be prepared to encounter anything, including lion or buffalo, and must always follow the instructions of Roelof to ensure your safety. 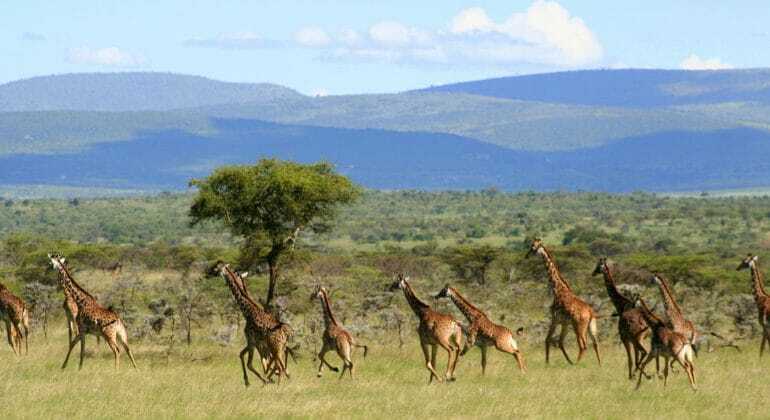 Exploring on foot offers a unique perspective and is reminiscent of the early days of safari, where exploration was largely on foot or horseback. This slower, quieter approach allows you to get closer to more skittish wildlife, listen to birdcalls and track animals from their signs in the bush. 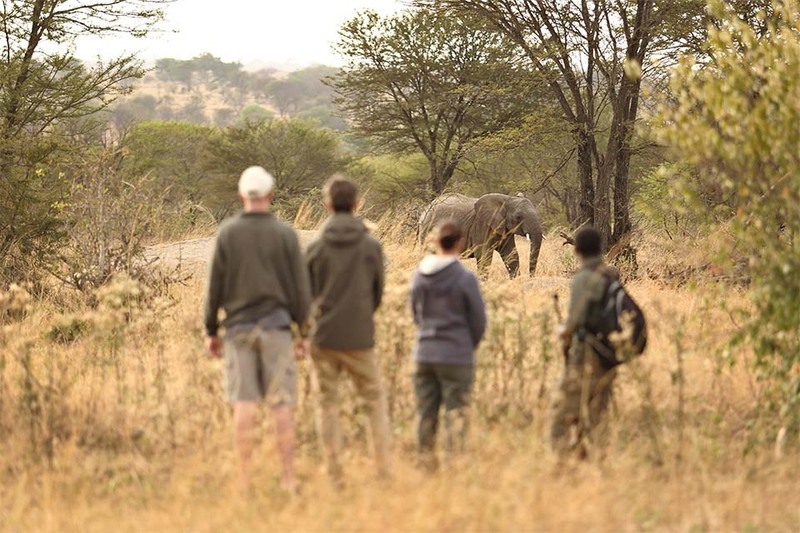 For experienced safari-goers, this is the ultimate way to experience a safari and connect with the landscape you are exploring. FITNESS LEVEL: Medium-High. 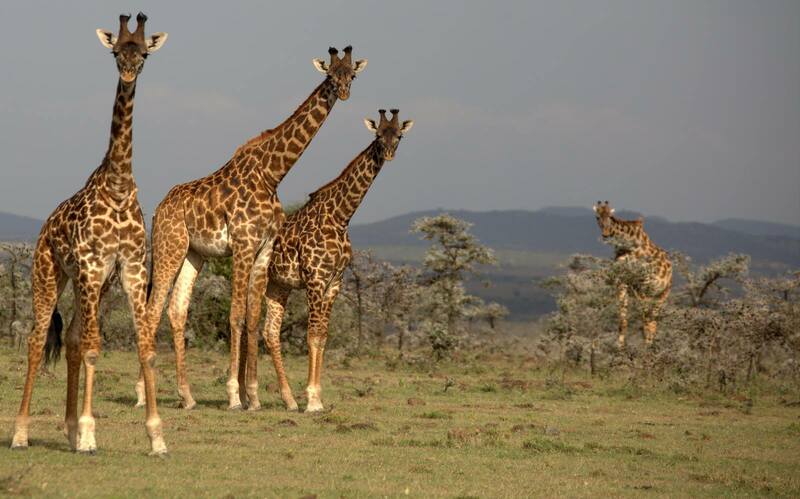 Please advise at time of booking so we can tailor the walking to your interests – either more focussed on the wild life or more focussed on long trekking. Our main programme is based on walking up to 20km per day, so requires a good level of fitness. 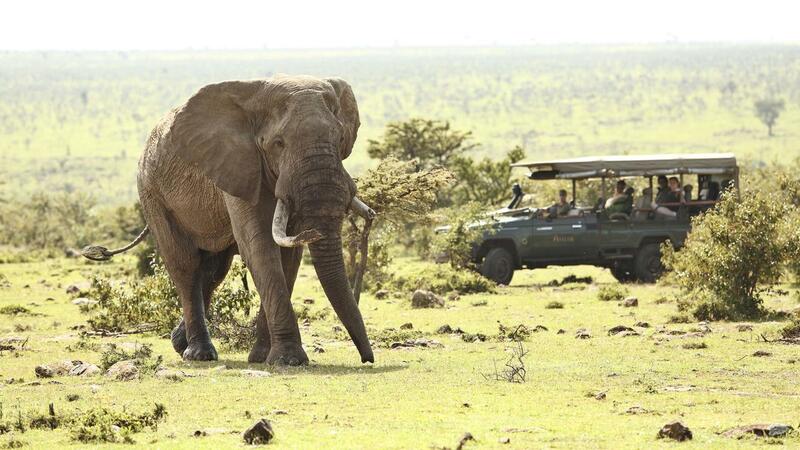 A day on safari at Naboisho Camp (either from a longer stay or arriving today) enjoying safari activities such as……. Depart on foot from camp in the early morning with a daypack containing a picnic breakfast and snacks, stopping along the way to track wildlife, learn about the flora and fauna you encounter, or simply to……. An early start for your walk back to Naboisho Camp this morning where you can collect your bags and be driven to the……..
One night at Naboisho Camp on game package basis on 1st night, airstrip transfers at start and end from Ol Seki airstrip to Naboisho camp, guiding by Asilia Safari Fundi, Roelof or equivalent for duration of the walking safari (morning of Day 2 to departure on Day 4), two nights fly-camping on full board basis (all meals and house drinks – soft drinks, local spirits, beers, house wines), retention of tent at Naboisho camp for the fly-camping nights, Naboisho conservancy fees for 3 nights, Asilia conservation charge and Medevac cover. 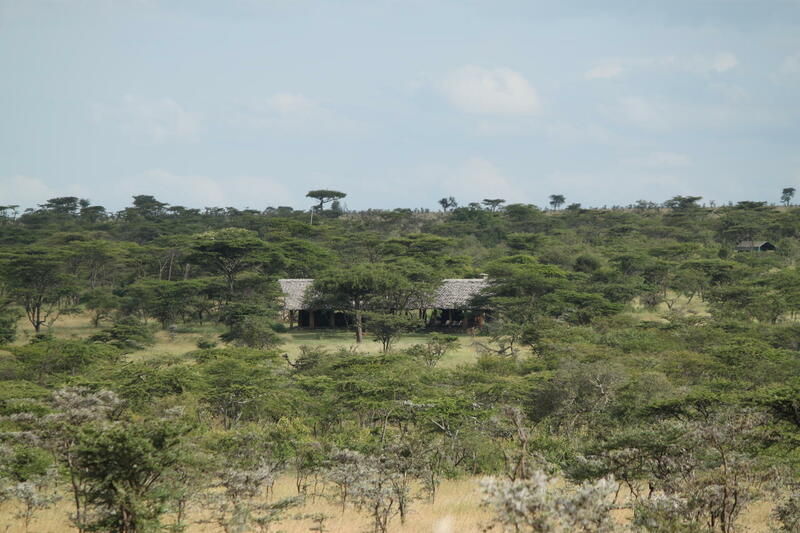 The safari begins and ends in Naboisho Camp, Kenya.